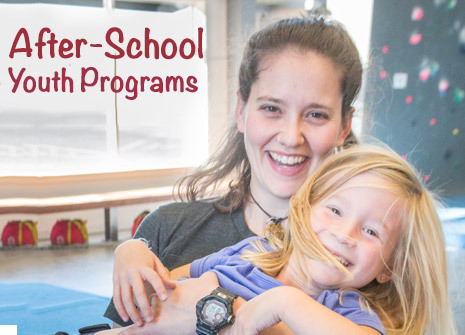 Summer camp sign ups are now open! 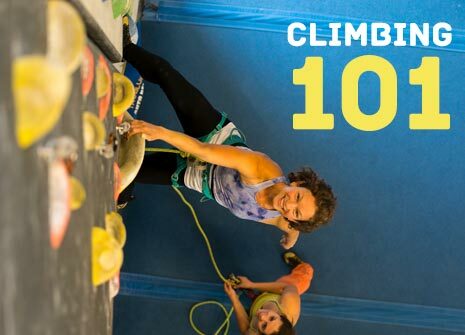 Whether you’re new to the climbing scene, visiting beautiful Bozeman, or you've been crushing for decades, Spire Climbing Center has something for everyone. 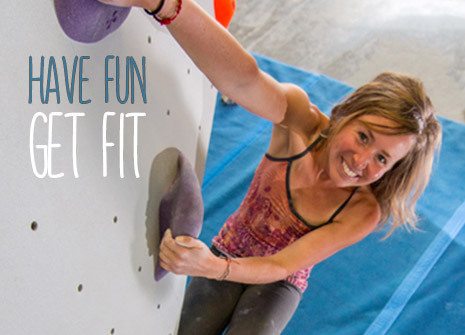 Our indoor climbing facility offers walls from 12-50 feet, with climbs for all ages and abilities. 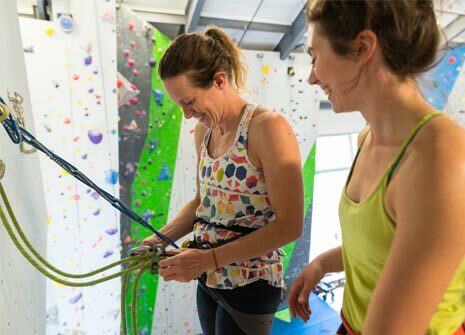 Indoor climbing is a great family activity and our highly trained staff is here to show you the ropes and get your family scaling our walls! 31 top ropes, 39 lead lines, and 13 auto belays are here to make our 18,000+ square feet of climbing surface accessible to all skill levels. 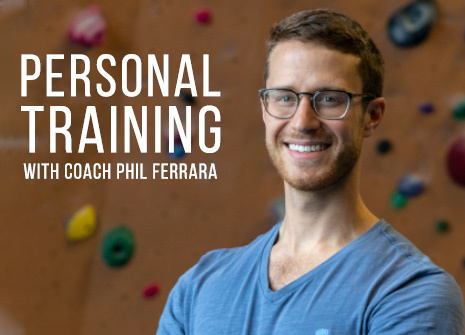 Our fitness area features a climbing specific training area, several racks of free weights, cardio equipment, and a large power rack. 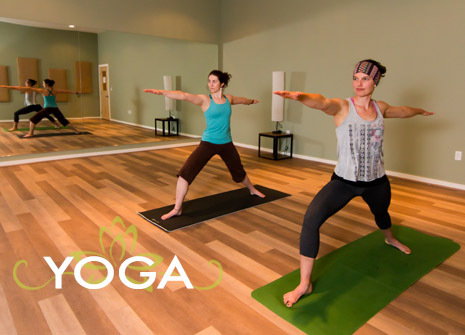 Our large workout area, alongside our yoga studio & climbing walls, makes Spire the perfect solution for full body fitness. 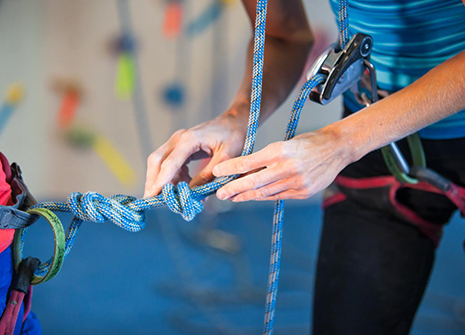 Spire is open to all, and you don’t need an appointment to climb or learn to belay. Even if you’ve never climbed before, come on in and we'll help you get off the ground. We offer group climbing, one-on-one instruction, space for birthday parties, and more. For more info on getting started click here. Volunteers for Spring Fling Needed! Female Results - Male Results - Team ResultsJoin us for another year of suffering!